Registration is between 8:30am and 9:00am near the Rotunda (near cnr The Esplanade & Mandalong Rd). Please get there early to avoid delays. All swimmers need to collect a race pack on the day. Your race packs include your numbered swim cap. On the day entries closes 30 minutes before each event starts. 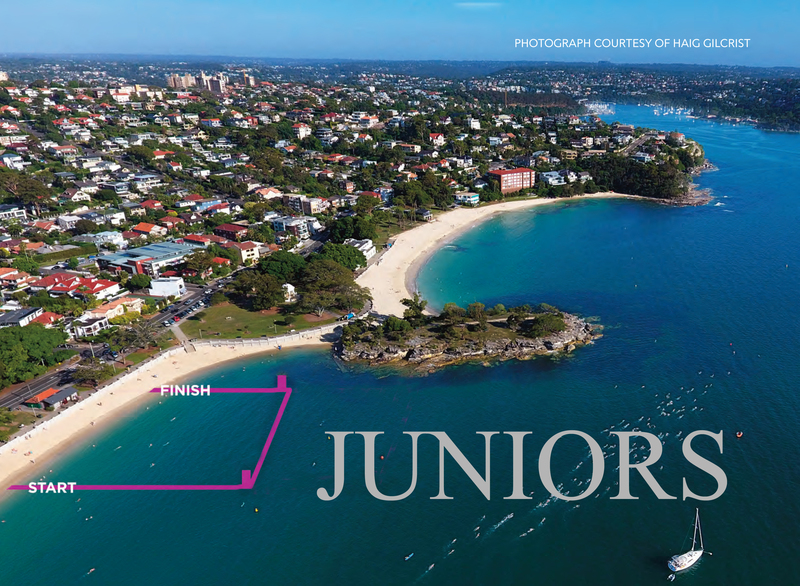 Raise more than $200 on the Balmoral Swim Fundraising platform by 8pm of Saturday before the race as an individual and you can earn free entry to the Junior Swim. See here on to claim free entry. The presentation of a medal to all participants will occur immediatly after the race. Presentation to winners and place getters will also take place on the day of the event at 12pm . Prizes will not be posted out if you are not there to claim your prize.